Prévo Has All The Style You Need. Bring Your Look To Life. 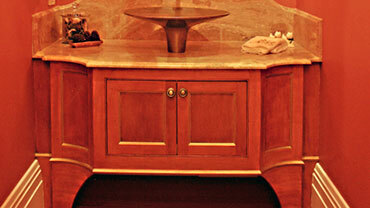 Prévo is in the business of building handcrafted custom cabinetry of exceptional quality. Craftsmanship is our culture – it’s at the heart of everything we do. 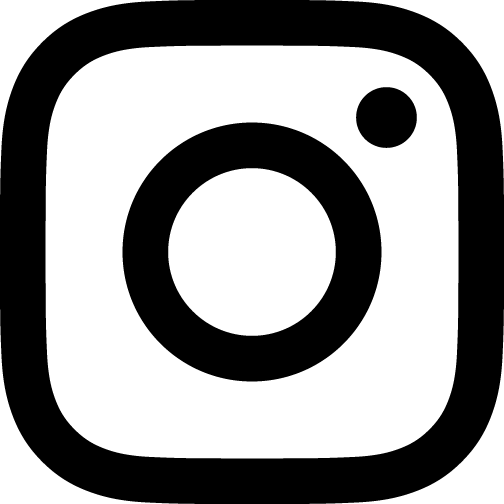 And we’ve been doing it for more than 30 years at our facility in Lancaster County, Pennsylvania. Here in the center of the Pennsylvania Dutch country, cabinet making is a trade handed down through generations. 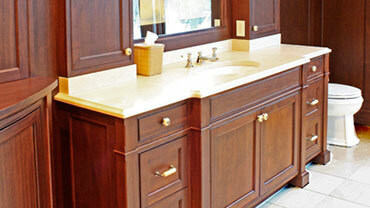 Using old fashioned skill and today’s woodworking technology, our craftsmen know how to bring out the beauty of wood. 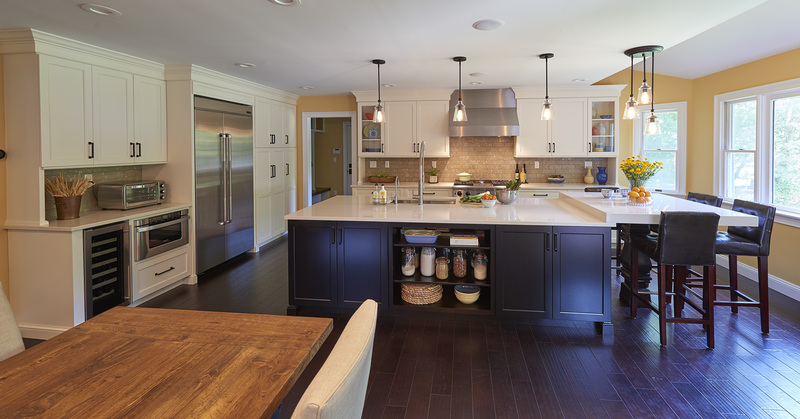 It’s possible to have both beauty and function with Prévo cabinetry. Whether your style is traditional, contemporary, or a mix of the two (“transitional”), Prévo’s variety of doors, selection of woods, unlimited finish colors and functional built-in accessories provide the tools you need to choose a look for your new room and make it uniquely your own. Prévo is proud to offer choosy homeowners a beautifully finished, all-wood cabinet with adjustable full-depth shelves, dovetailed drawer boxes fitted with full extension guides and soft close, cabinet frames built without nails for long-lasting strength and durability, and many solid wood doors. The kitchen is where your life happens. 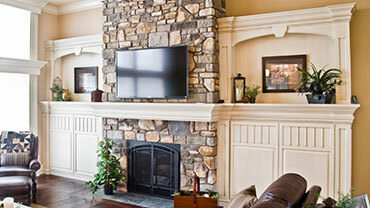 Make sure you get exactly what you want for your new “living room” by choosing Prévo custom cabinetry. We offer design flexibility, hand-crafted details, all -wood construction and luxury finishes that turn cabinetry into fine furniture. Individuality is what makes people interesting. We’re all different, yet each of us has dreams. At Prévo, we will stimulate your creativity, answer your questions, and guide you toward a kitchen or bath that truly reflects your individuality. Personality is what shapes us into the people we are. Personality shows through in our actions, the things we love, and how we live. Reflect your personality in a Prévo kitchen by taking a timeless style and making it your own. Distinctiveness is the expression of our personality, its one-of-a-kind fingerprint. 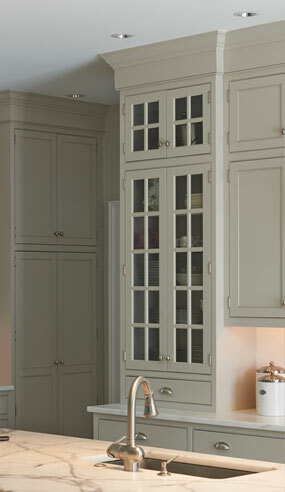 Custom cabinetry from Prévo provides you with the luxury of getting exactly what your heart desires. 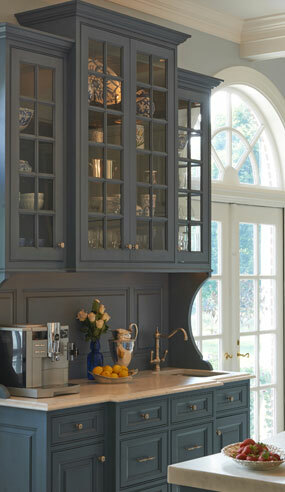 Go beyond the ordinary and create your own distinctive kitchen. Style is the outward expression of our inner self, what the world sees when they look at us. Style comes through when your inner voice whispers “don’t compromise -- get what you really want.” No need for compromise when selecting from Prévo’s exceptional collection of custom cabinetry. 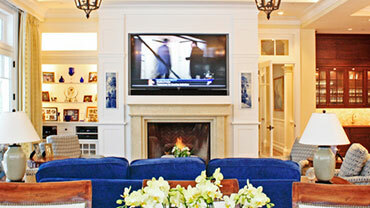 Prévo cabinetry plays a part in creating the “new American home”. We respect the past and keep an eye on the future. We blend classic style with contemporary ideas. 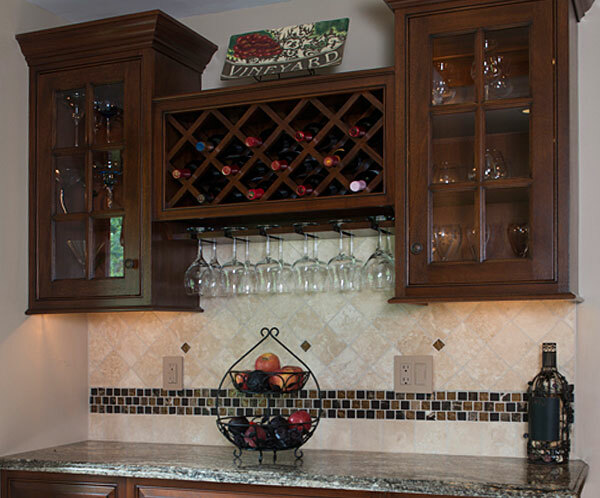 We have the experience and know-how to make your new kitchen the centerpiece of your home. 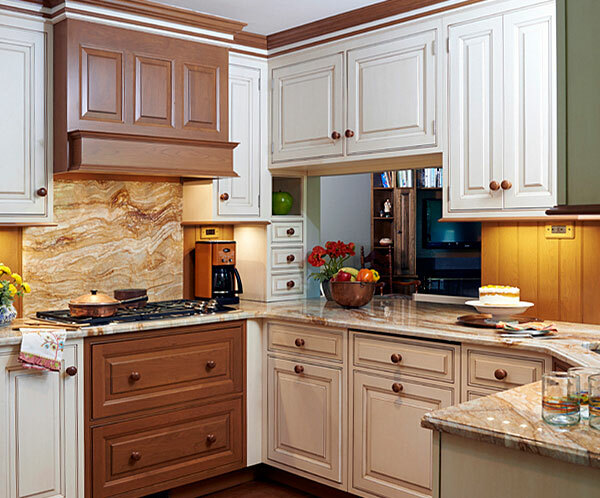 Prévo built its reputation by producing fine custom cabinetry for the kitchen, but our craftsmen can – and do -- build cabinetry for any room in your home. Whether your project requires a built-in desk, a custom mantel, or luxury tub surround, even cabinets for an outdoor kitchen, Prévo will bring style and beauty to your home. A well-organized space is a beautiful thing, and Prévo cabinets don’t only look good, they provide abundant and efficient storage for any room. From living rooms to libraries to the spa-like bath you crave and everywhere in between, we build custom cabinetry for any room in your home. Using old-fashioned skill paired with today’s woodworking technology, Prévo craftsmen know their way around wood. The finest array of hardwoods are individually selected and matched for color and consistent appearance to ensure the highest quality for your new space. We’ll put our 30+ years’ experience to work for you. Custom cabinetry from Prévo invites you to admire its select wood grain, appreciate precision joinery and enjoy hand-rubbed surfaces. 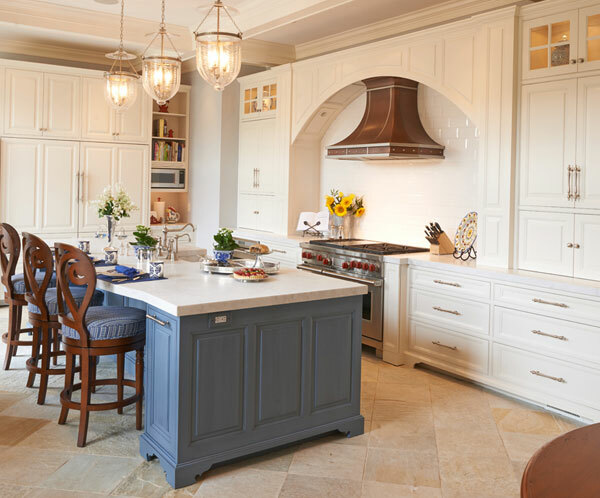 When you’re looking for cabinetry with enduring value, choose Prévo custom cabinetry, where each piece we produce is built to your specifications with pride and skill. And guaranteed for life under our Lifetime Limited Warranty. Prévo dealers are talented, whole-home-solution designers. When you put your faith in a Prévo designer, you expect someone with the experience and expertise to combine beauty and functionality, as well as the vision to bring your dream room to life. Their ability to understand and their talent gives life to the value and versatility of our products. You can get exactly what you want from a Prévo designer. 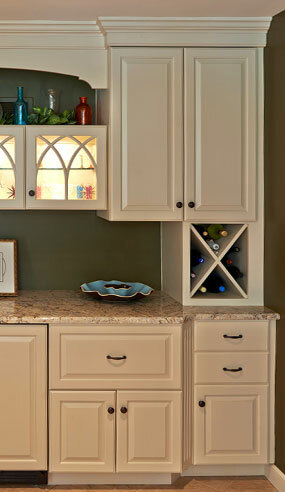 Prévo provides a level of customer service befitting high-end, well-designed custom cabinetry. Our friendly, knowledgeable and experienced Customer Service Team assists with every aspect of design and ordering. Each project is team reviewed and handled with care. Further, they communicate with our designers on every detail, every step of the way. You can have confidence when working with Prévo personnel. 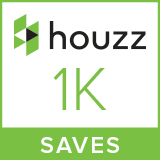 Every door and drawer we build is individually hand-fitted and built to specifications. We insist on a precision fit because that's what we're known for. Our philosophy and construction methods haven't changed in more than 30 years because our customers deserve the best. When you choose Prévo custom cabinetry, you get to select the wood, the style and the finish that’s exactly right for you. Our craftsmen will bring your selection to life, then build and finish it to last. Our cabinets are finished by hand, one by one, creating a finish with depth and beauty that will look new for years to come. Our Lifetime Limited Warranty is your guarantee. 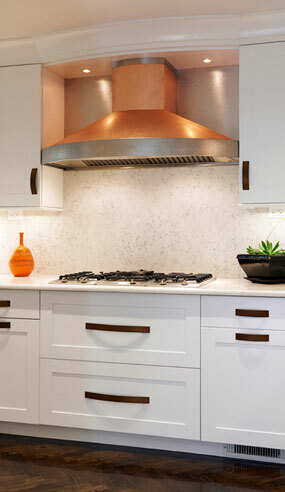 Custom cabinetry from Prévo is so much more than gorgeous good looks. Open any door or drawer to discover the functional accessories that store and organize the knives and pots and pans, the mixer and the crockpot and the pasta and cereal – all the essentials for the serious cook of the house. 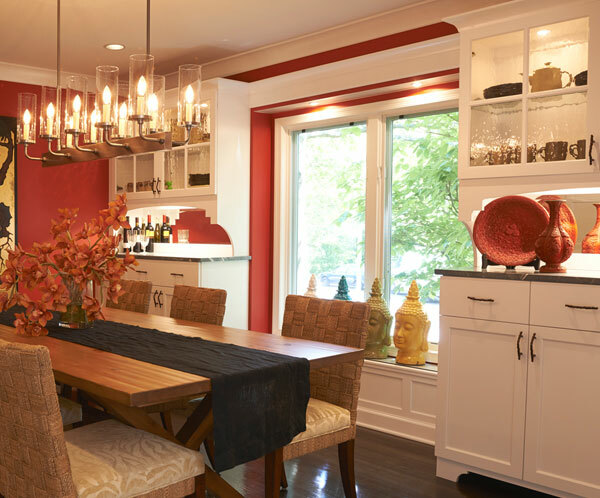 We translate your needs, tastes, and sense of style into the functional home environment of your dreams.